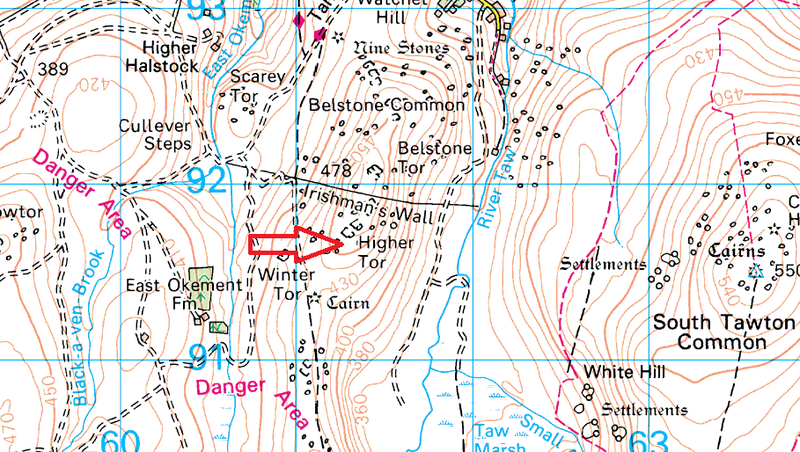 As the name suggests, this tor sits lower down the hill from Higher Tor. 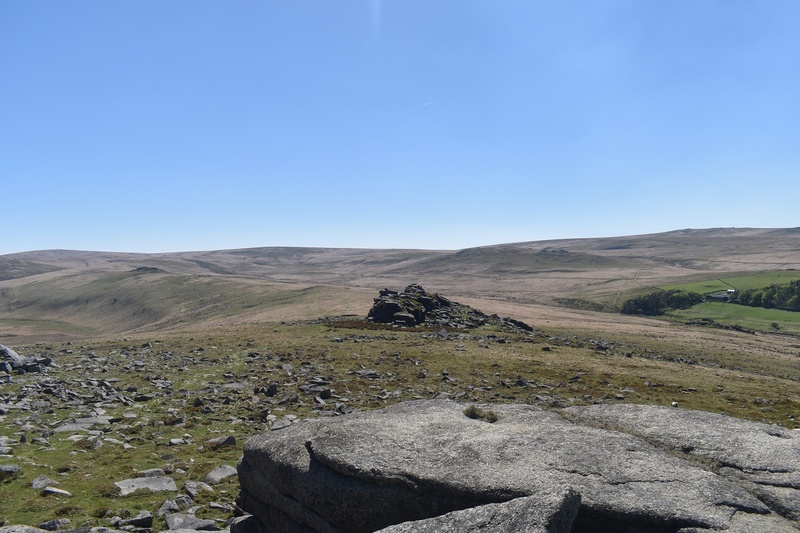 Its not too far from its higher cousin and like Higher Tor it consists of a large granite stack with fantastic views in every direction across the northern moor. From Yes Tor to the west to Cosdon Hill in the east the vista is extensive. The easiest way to this tor is from the village of Belstone, heading out over Watchet Hill and Belstone Tor. 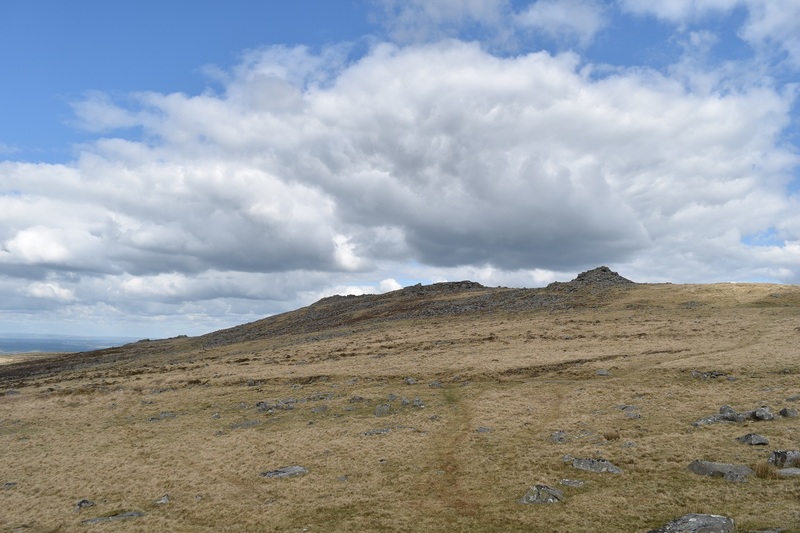 The Okehampton range sits right beside this tor so keep an eye out for flying red flags if you plan on heading here.